In February the Brookings Institution came out with their rankings of how cities across the country weathered the recession. Omaha ranked #1. Economists attributed this ranking to a diverse economic mix of industries — finance, insurance, agriculture, transportation and health care. In addition, Omaha has a conservative business climate and an unemployment rate near 4.3 percent. Compared with other cities, we lost few jobs. 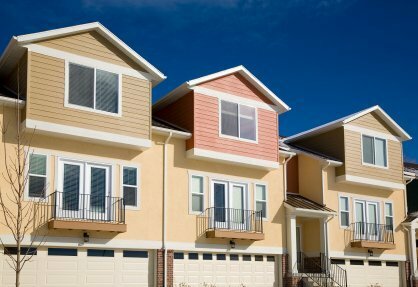 The fundamentals of the national and Omaha multifamily market are strong. High occupancy, rental increases, compressed cap rates and inexpensive financing have helped fuel the sector. The only negative from the recession was a lack of construction, illustrated in our low permit numbers from 2008-2010. The trailing 15-year average is 1,313 units per year. During those three years we averaged half that trailing average. This helped drive rent increases.